Learn about the many, many, many shows Betty was in! Since in high school Betty has been working with television, perhaps her career started when she sang 'Spirit Flower' at her 1939 graduation ceremony. Or maybe it was the skit she did from 'The Merry Widow'. Who knows which one really set her off, but now, you will learn about the shows Betty was in! After two brief marriages, Betty went back to working with television. She was a co-disc jockey with Al Jarvis on 'Hollywood On Television'. She was so good at that, she was asked if she would like to do her own show, called 'Life With Elizabeth', which aired from 1950 to 1954 when Betty's career really started booming! During her time on 'Life With Elizabeth' she won her first Emmy. And perhaps made it possible that women could be producers. Which Betty was an producer on 'Life With Elizabeth'. Next on Betty's plate, was being the host of 'Hollywood On Television' and then NBC offered Betty her own daytime varitey show. Betty accepted, and then it became 'The Betty White Show' which did alot of skits and was a really funny show! Also, Betty was hosting the Rose Parade. What fun that would be! 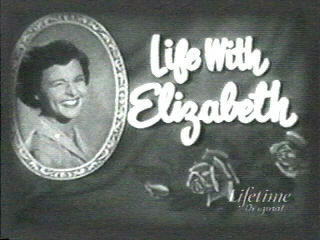 In 1954, 'Life With Elizabeth' and 'The Betty White Show' was cancelled. But Betty didnt pout, she went on with her television career! 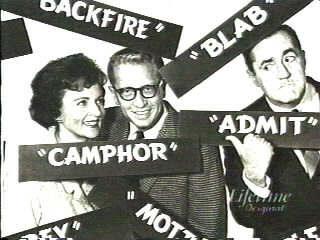 Game shows were just starting and Betty particually liked one called 'Password'. The host, Allen Ludden, fell in love right away. So through out the late 1950's Betty and Allen were good friends, and became closer. Then in 1962, Allen Ludden proposed to Betty White, and Betty turned it down. Allen insisted that one day she will wear the ring, so, he put the ring on a chain and wore it around his neck where ever he went. Then in 1963, Allen Ludden proposed to Betty once more, this time, she accepted. Happly married, and was now a stepmother, Betty wanted to get back into her career. Her husband and her sold a show called 'The Pet Set' which was about actors/actresses that would come on the show with their animals, and Betty, the host, would ask question about the animals and give animal care tips. Unfortantally, in 1970, 'The Pet Set' was cancelled. Now it was the early 1970's and Betty was offered the roll of Sue Ann Nivens the happy home maker on 'The Mary Tyler Moore Show'. Betty was very happy on MTM and stayed with MTM until the end of the show, in 1977. By then it was the late 1970's and Allen, her husband was diganosed with cancer, which was in the stomach and was inoperable. Very sadly, on June 9,1981 (Just five days shy of their 18th wedding anniverary) Allen Ludden passed away. Now, the early 1980's and Betty wanted to get on with her life. 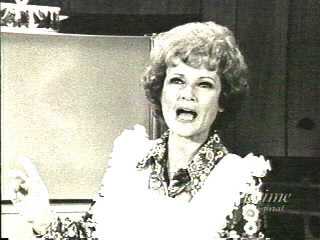 She was offered a small roll in 1983 of Ellen Harper-Jackson, on 'Mama's Family'. Betty kept the roll of Ellen until 1985 when she was sent a script, and that script would be 'Golden'. 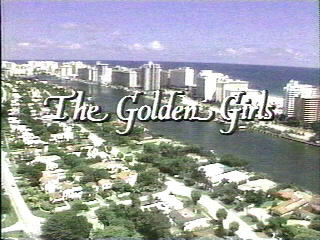 Leaving Betty,Rue, and Estelle (All actresses of The Golden Girls) behind, they started a spin-off to 'The Golden Girls' called 'Golden Palace' which didnt last that long, it only lasted a season. Over 50 years Betty White's career is still going strong with TV apperances and starring in movies! WAY TO GO BETTY! 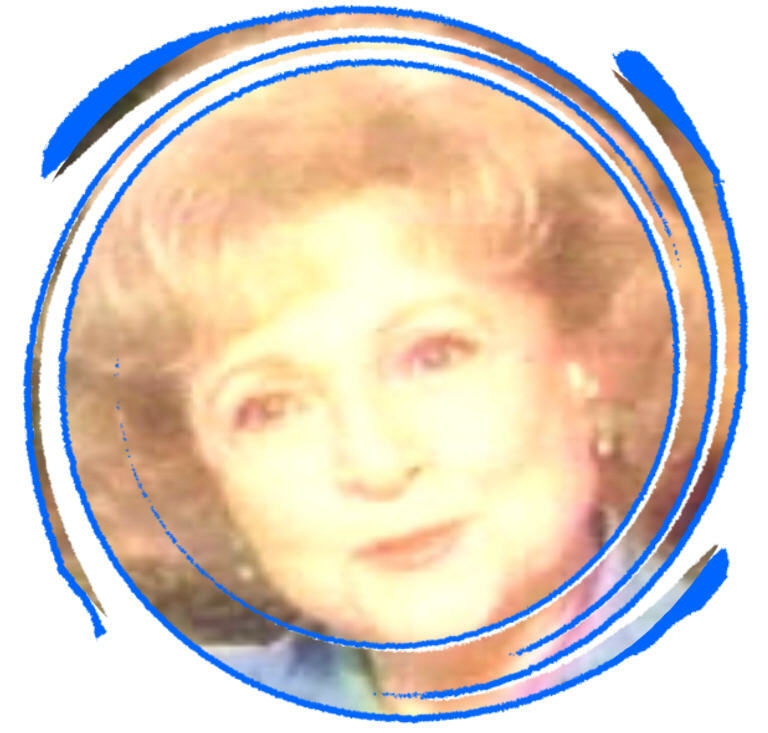 America's Sweetheart, Betty White is copyright of Lauren Adler, February 2001. Nothing may be copied or reproduced with out webmaster's permission.